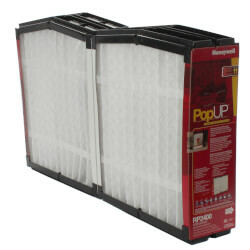 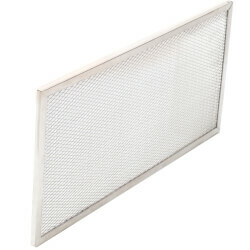 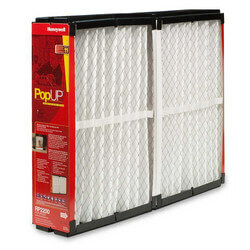 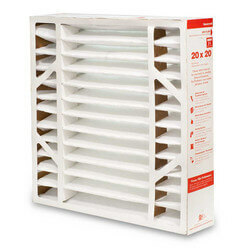 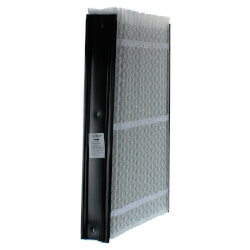 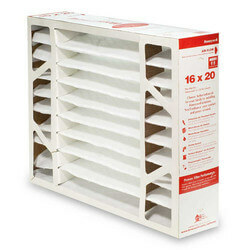 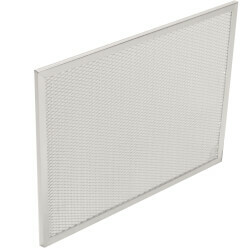 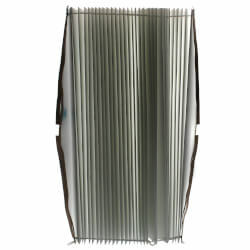 Pop-Up Filter for SpaceGard Models 20-1/4" x 24-1/4" x 5-7/8"
Air Bear Filter Filter 20" x 25" x 5"
Air Bear Filter 16" x 25" x 5"
Periodically replacing your HVAC filters ensures cleaner air circulating throughout your home or work place as well as a more effective HVAC unit. 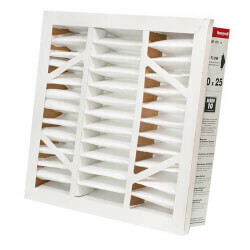 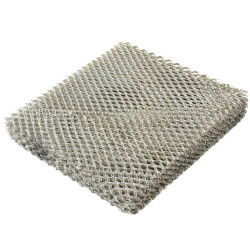 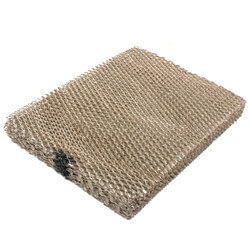 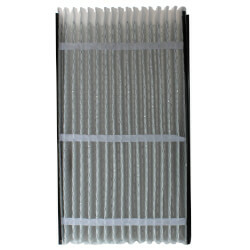 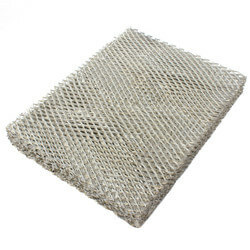 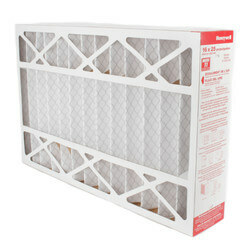 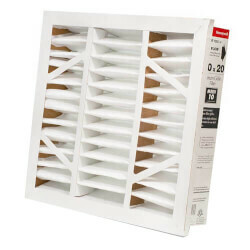 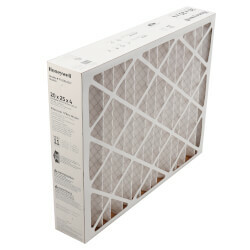 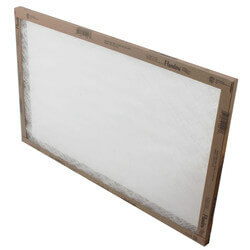 Filters remove air pollutants and protect the HVAC unit by keeping it clean and unclogged. 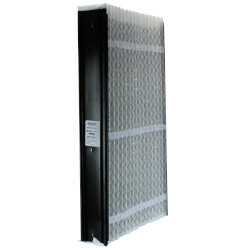 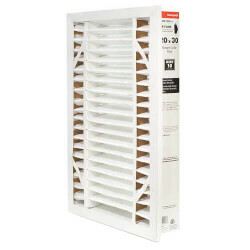 To maximize efficiency, it is essential to use an appropriate sized air filter for the unit. 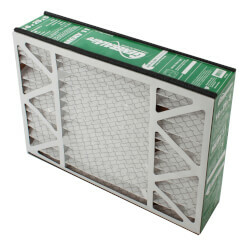 The number of times an air filter should be changed depends on several factors, including the frequency of operation, the air quality of the home and the presence of pets. 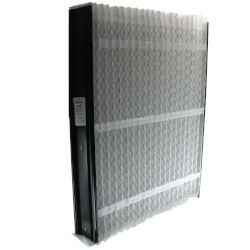 MERV, or Minimum Efficiency Reporting Value, is a numerical value given to filters in order to identify its filtering abilities. 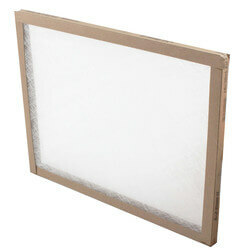 This is now an international industry standard set up by the committee that oversees the filter industry. 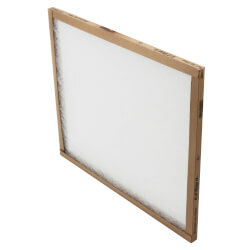 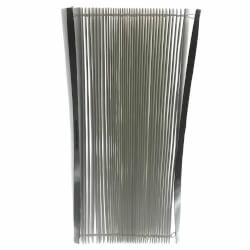 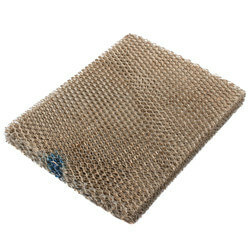 This standard is used for determining the filters ability to capture and hold dirt and dust in specific size ranges. 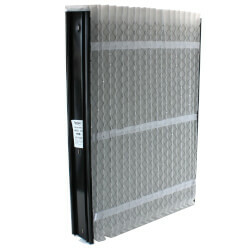 MERV ratings range from 1 - 16 and measurements are in microns. 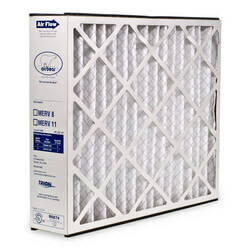 A larger MERV number means better filtration. 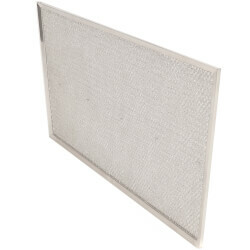 Some of the common particles related to MERV ratings are pet dander, insecticide dust, smog, dust, viruses, wood, tobacco smoke, spores, bacteria and pollen. 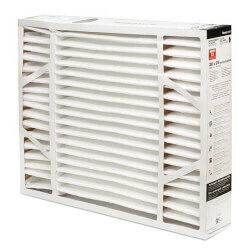 We offer a variety of air filters by several premium brands, including DiversiTech, Honeywell, Lennox, Trion and White Rodgers.